Choose your favorite chocolate flavor when you order this combination of both toffee and turtles. Choose a total of 2.5 pounds of candy or 3.5 pounds of candy in these combinations. 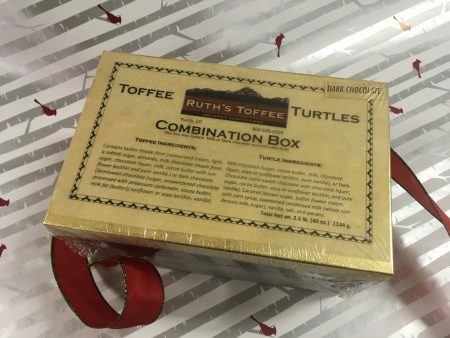 Here’s more of what you like — toffee and turtles. 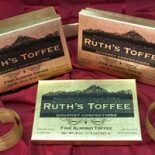 You can choose a one-pound box of toffee and add a box of turtles or a two-pound box of toffee and add a box of turtles. 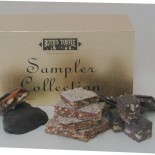 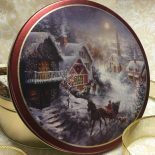 You can choose milk chocolate or dark chocolate confections in this assortment. 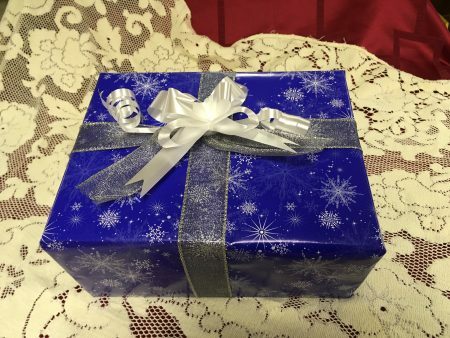 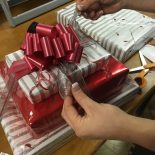 It comes wrapped and with a bow, so there is no need to choose gift-wrapping during check-out.